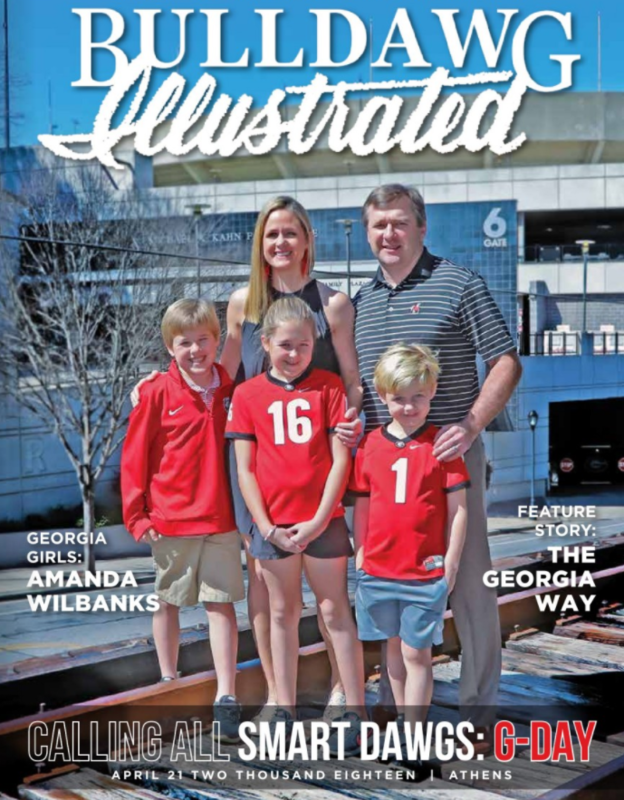 The first Bulldawg Illustrated of 2018 has hit the streets, but you can read it without picking up a copy in Athens, Macon or Brunswick. Just click the link below to read the digital version of the print magazine. Enjoy!